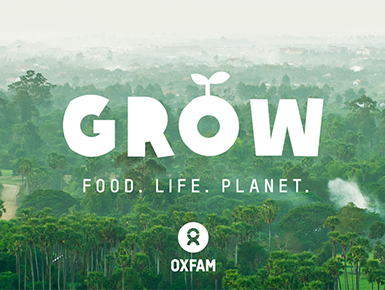 Owl RE carried out a mid-point evaluation for Oxfam’s global campaign on food justice – GROW. Onsite evaluation were carried out in Bangladesh, Burkina Faso, Guatemala and the Netherlands. The evaluation findings and recommendations supported Oxfam in the direction and focus of the second phase of the campaign.